Royal Oakes has extensive trial and appellate practice in the fields of insurance, employment and general business law. He has litigated hundreds of cases in the areas of bad faith law and unfair business practices. Mr. Oakes is a well-known television and radio legal... Read More. Ronald R. Robinson is a founder and the executive partner of Berkes Crane Robinson & Seal LLP. He has over 25 years experience as a trial and appellate attorney specializing in complex, multi-party and insurance coverage disputes. His national coverage and... Read More. 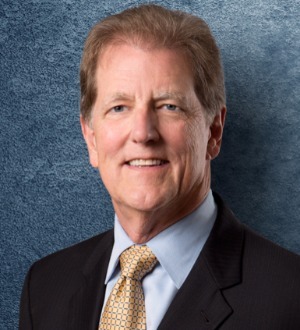 Kyle has more than 38 years of trial experience and has tried more than 40 major jury trials, as well as many arbitrations and court trials. 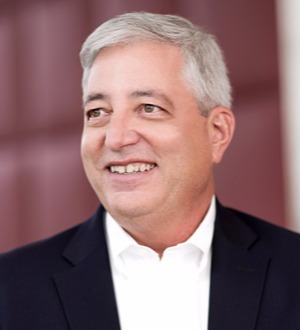 His experience includes high-stakes product and toxic tort litigation; unfair trade practices; wrongful termination and labor... Read More. Trusts and Estates, Litigation - Trusts and Estates, Fiduciary Duties, Planning for Closely Held Businesses, Insurance Planning... See More. 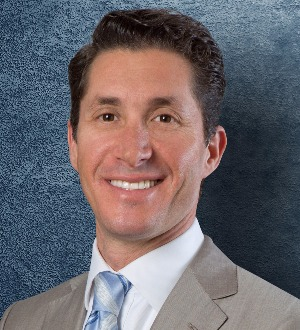 Jeffrey Loeb practices in the areas of estate planning and trust and estate administration. He represents many high net worth individuals and families,... Read More. Mr. Pierce’s practice almost exclusively involves legal matters in the construction industry. He works with construction industry clients from the... Read More. David P. Schack is a partner in Barnes & Thornburg’s Los Angeles office where he is a member of the Litigation Department. David focuses his practice on insurance coverage litigation and counseling for policyholders and on... Read More. 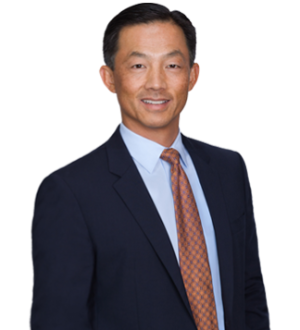 Peter is an experienced, results-oriented business trial lawyer serving Southern California. His practice focuses on commercial litigation, insurance coverage and international litigation. Having practiced for more than 30 years, Peter has been listed since 2007 in... Read More. Mr. Van Wyngarden has successfully defended a large variety of Fortune 100 and Fortune 500 companies in connection with claims arising out of the release of... Read More. 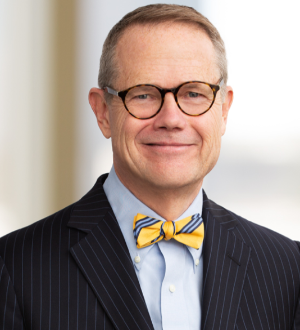 David Wood has more than three decades of experience in insurance practice, devoting himself exclusively to advising and representing publicly and privately owned corporations in disputes with their insurance companies. David provides... Read More. 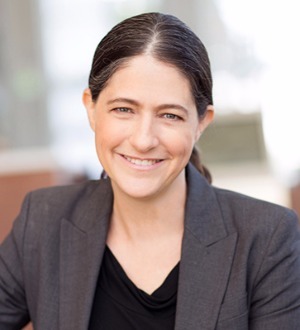 Environmental Law, Insurance Law, Commercial Litigation, Eminent Domain and Condemnation Law, Ethics and Professional Responsibility Law... See More. 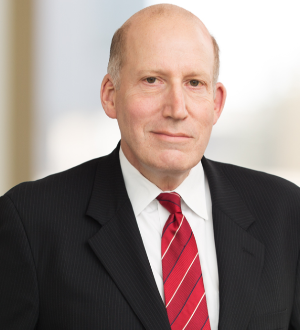 GREGORY M. BERGMAN entered the practice of law in 1975. Mr. Bergman engages in complex trials and appeals in the areas of commercial, business, environmental,... Read More. 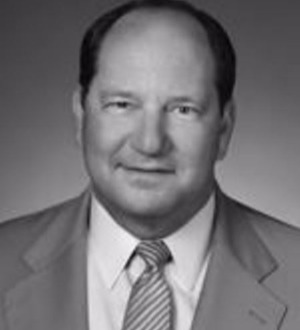 Sanford L. Michelman, co-founder of Michelman & Robinson, LLP (M&R), is a partner in M&R’s Commercial & Business Litigation and... Read More.